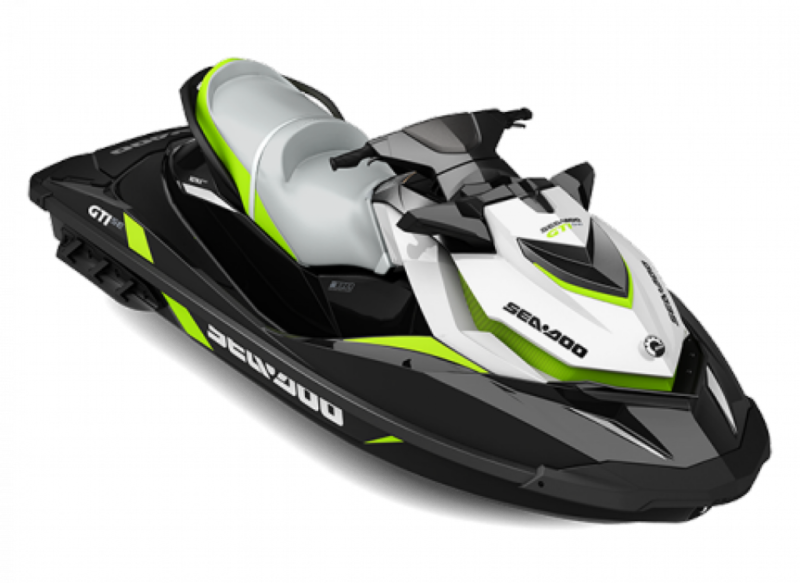 2017 Sea Doo GTI SE 130 1 Year Warranty! NEW DISCOUNTS!! New in the crate!! . New power choices! Black & White or Sunrise orange & White! 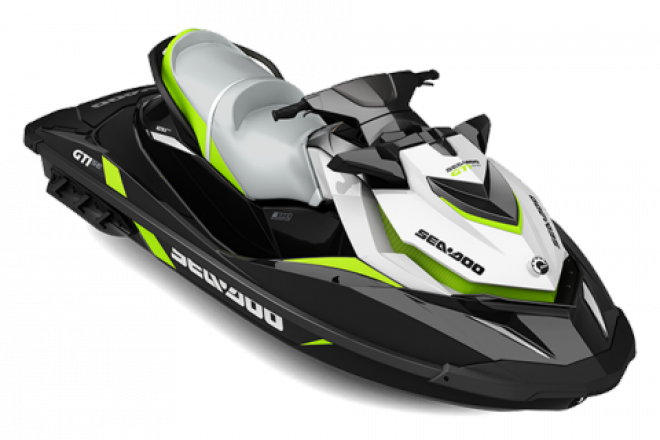 Comes with 1 year warranty until 4/30/2019 When it comes to sales and service, you will be happy with Precision Water & Power Sports. Chosen the No. 1 Sea-Doo Dealer in the Midwest for the last 11 years.